In March 1986, Rev. Mary Ann Finch, an African American grounded in Unity principles, teachings of Universal Oneness and Peace, founded Unity Christ Church of Myrtle Beach, SC. Rev. Finch came from Charleston, SC with several members of her congregation, to meet with the (then named) Grand Strand Unity study group who was interested in forming a Unity Church. While her intention was to pioneer a church in a minority community, the majority population was the captured audience. In 1986 the study group became the Grand Strand Unity Church and was certified by the Association of Unity Churches (affiliated with the Unity Movement established in 1891 by Charles & Myrtle Fillmore). In 1988 we incorporated under the name of Unity Christ Church of Myrtle Beach andhired our first minister, Rev. Ted Lane. From 1990 to 1992 Lee Spence, assistant to Rev. Finch became Spiritual Leader and traveled to MyrtleBeach three Sundays a month. In 1992 Larry Church became minister and in August 1993 Unity moved to its current location. Florence Creel, a Licensed Unity Teacher, became Interim Spiritual Leader in 1995. Many including Florence Creel and Susan Boles, also a Licensed Unity Teacher, guided the activities and the evolution of the current church. Since 2005, under the inspiring and distinguished spiritual leadership of Rev. Margaret A. Hiller, Unity Christ Church continues to thrive. From its humble beginnings to present, Unity Myrtle Beach remains in the forefront of teaching and encouraging an awareness of Spirit within and inspires a way of life that serves the community with love, peace and joy. 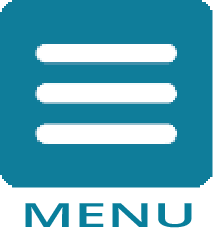 As a multi-cultural, inclusive community dedicated to spiritual growth and well-being of all. 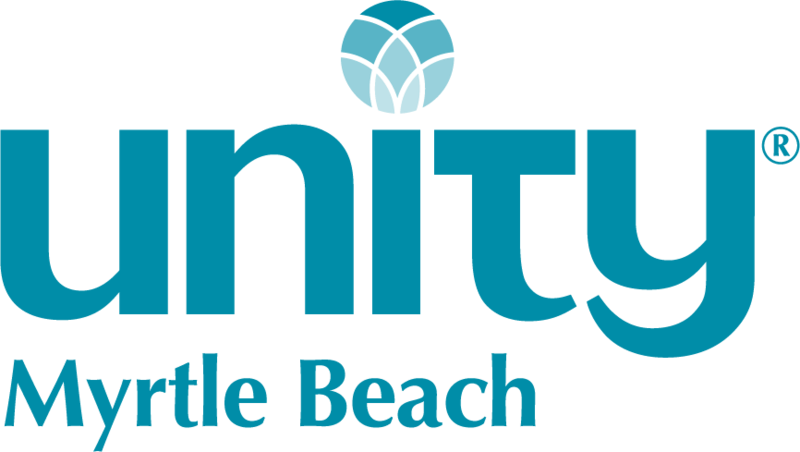 Unity Myrtle Beach continues to expand its reach to an ever-growing population along the Grand Strand. Today, Unity is a welcoming doorway of opportunity promoting spiritual growth. Centered in God, we-create a world that works for all. Unity creates a vibrant, diverse environment that fosters transformation to make a positive difference in our community and the world, and enthusiastically looks to a future of expanding spiritual awareness, educational and spiritual programmatic work, and facilities.